Патриотизм — важный элемент общественного сознания в любой стране. Можно было бы не сомневаться в том, что он есть и в нашей стране, как если бы не практика реального исторического процесса, дающая весьма противоречивые данные о понимании и осуществлении этого чувства. В российском смысле патриотизма на первое место ставят умение почувствовать душу народа, понять его интересы и защитить их. Данная статья — о продолжающемся в наши дни споре между славянофилами и западниками, о методологии осмысления феномена патриотизма, о том, какие вопросы и задачи необходимо ставить перед российским обществом и перед Историей в XXI веке — написана как полемический ответ на недавно опубликованное дискуссионное мнение В.В. Грановского. Ключевые слова: патриотизм, русская мысль, славянофильство, неославянофильство, западничество, методология осмысления феномена патриотизма, патриотическое самосознание российского общества. 1. Бабинцев В.П., Римский В.П. Матрица русофобии и ментально-антропологические типы русской интеллигенции // Научные ведомости Белгородского государственного университета. Серия Философия. Социология. 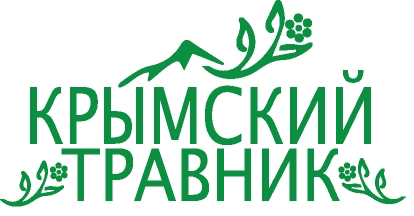 Право. 2013. № 16 (159). С. 16—28. 2. Бердяев Н.А. Философия свободы. Смысл творчества. М.: Правда,1989. 3. Грановский В. Базовые ценности // Посев. 2013. № 1. С. 2—5. 4. Грановский В.В. Русская религиозная философия и патриотическая идеология: место не-встречи // Русская философия и формирование патриотического самосознания России. Вып. 3. Калуга: Калужский государственный университет им. К.Э. Циолковского, 2014. С. 17—39. 5. Киреевский И.В. Каких перемен желал бы я в теперешнее время в России // Киреевский И.В., Киреевский П.В. Полное собрание сочинений: В 4 т. Т. 1. Калуга: Гриф, 2006. С. 66—70. 6. Нарочницкая Н.А. Россия и русские в мировой истории. М.: Международные отношения, 2003. 7. Нижников С.А. Интеллигенция и Россия // Русская философия и формирование патриотического самосознания России. Вып. 3. Калуга: КГУ им. К.Э. Циолковского, 2014. С. 3—17. 8. Панарин А.С. Реванш истории: Российская стратегическая инициатива в XXI веке. М.: Русскiй Мiръ; Московские учебники, 2005. 9. Панарин А.С. Правда железного занавеса. М.: Алгоритм, 2006. 10. Степун Ф. Чаемая Россия. СПб. : Российский Христианский гуманитарный институт, 1999. 11. Соловьев В.С. Сочинения: В 2 т. Т. 1. / Под общ. ред. А.В. Гулыги, А.Ф. Лосева. М.: Мысль, 1990. 12. Хомяков А.С. Сочинения: В 2 т. Т. 1: Работы по историософии. 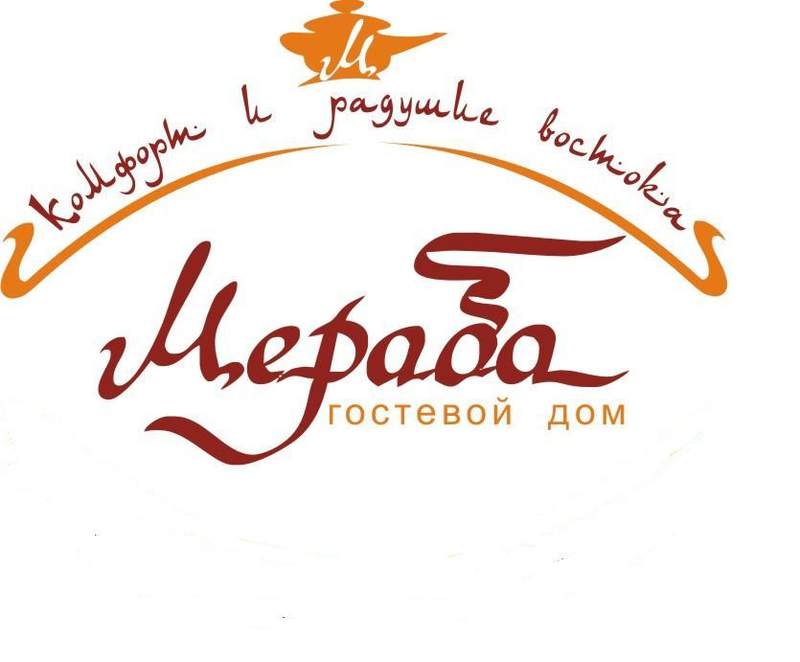 М.: Московский философский фонд «Медиум»; Издательство «Медиум», 1994. Anatoly S. Streltsov, D.Phil., Professor, Kaluga State University. My article is a philosophical essay, based on Russian philosophical and patriotic discourses and written as a polemical response to the speech and the subsequent article “Russian Religious Thought and Patriotic Ideology: A Place where They Cannot Meet” by Vicor V. Granovsky (published in: Russian Philosophy and the Formation of Patriotic Identity of Russia. Kaluga: K.E. 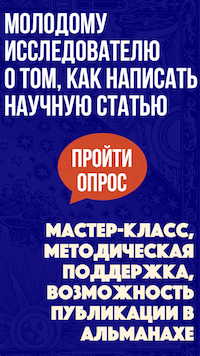 Tsyolkovsky Kaluga State University Publisher, 2014, issue 3, pp. 17—39, in Russian). Patriotism is an important element of the social conscience in any country. Its existence in our country could be doubtless if not the real historical process practice, giving rather contradictory data on understanding and realization of that sense, also rather indirect thinking on this subject on behalf of the public reflecting about it. Thus, the actuality of the answer concerning the origins of the Russian patriotism does not grow smaller. The West and the East: here comes up again the problem of correlation and links with Russia. So we are standing at the crossroad, asking ourselves where to go? And with whom one should go together? But today we have already entered that age of our being, compelling us to pass to more mature forms of our national self-conscience. For today it has become as clear as it had never been before that Russia is not to be judged with the measures suitable for the West: they really don’t work. The first argument for our dwelling is just the arithmetic of the history. One should look up what has been done during past years and just count. The second argument is that turning our sights to the West has split our country. The whole of the Russian philosophy, if it is the one in its spirit, is built on the patriotism, on the love to the Motherland, but who has read this wisdom and harked to it with proper respect? The negative result of Russia is evident to give an illustration of necessary correspondence of the society organization principles in the form of psychological character of the nation. Patriotism in the Russian sense is to put on the first place the ability to feel the soul of the people, to understand their interests and to protect them. Finally, it’s necessary to find the unity of the soul and body, thoughts and actions, theory and practice of the social processes in Russia, and to quit trying on another’s clothes. The known argument between the Westerners and Slavophiles is not over. There must be set other tasks. The other questions should be asked to history. Not only education is not sufficient, also freedom and responsibility, which in their unity give new and true patriotic culture of the society. Keywords: patriotism, Russian thought, Slavophilism, Neo-Slavophilism, Westernism, methodology of Patriotism phenomenon consideration, patriotic self-conscience among Russian society. Babintsev V.P., Rimsky V.P. "Matrix of Russophobia and Mental Anthropological Types of the Russian Intelligentsia." 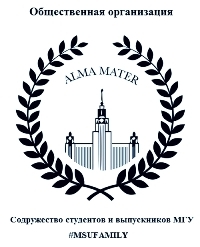 Scientific Papers of Belgorod State University. Series Philosophy. Sociology. Law 16(159) (2013): 16—28. (In Russian). Granovsky V. "Basic Values." Posev 1 (2013): 2—5. (In Russian). Granovsky V.V. "Russian Religious Thought and Patriotic Ideology: A Place where They Cannot Meet." Russian Philosophy and the Formation of Patriotic Identity of Russia. Kaluga: K.E. Tsyolkovsky Kaluga State University Publisher. 2014, issue 3, pp. 17—39. (In Russian). Khomyakov A.S. "Philosophical and Historical Writings." Collected Writings. Moscow: Medium Publisher, 1994, vol. 1. 590 p. (In Russian). Kireevsky I.V. "What Changes I Would Desire in Russia at Present?." Collected Writings by I.V. Kireevsky, and P.V. Kireevsky. Kaluga: Grif Publisher, 2006, vol. 1. (In Russian). Narochnitskaya N.A. Russia and Russian in World History. Moscow: Mezhdunarodnye otnosheniya Publisher, 2003. (In Russian). Nizhnikov S.A. "Intelligentsia and Russia." Russian Philosophy and the Formation of Patriotic Identity of Russia. Kaluga: K.E. Tsyolkovsky Kaluga State University Publisher. 2014, issue 3, pp. 3—17. (In Russian). Panarin A.S. Revanche of History: Russian Strategic Initiative in XXI Century. Moscow: Russkiy Mir Publisher; Moscovskie uchebniki Publisher, 2005. (In Russian). Panarin A.S. Truth of the Iron Curtain. Moscow: Algorithm Publisher, 2006. (In Russian). Solovyev V.S. Collected Writings. Moscow: Mysl Publisher, 1990, vol. 2. (In Russian). Streltsov, A. S. "On the Russian Patriotism Sources (A Response to Victor V. Granovsky) [Russian Philosophy and the Formation of Patriotic Identity of Russia. Kaluga: K.E. 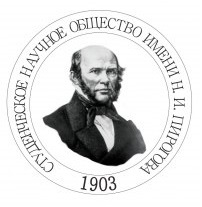 Tsyolkovsky Kaluga State University Publisher. 2014, issue 3, pp. 39—55]." Elektronnoe nauchnoe izdanie Al'manakh Prostranstvo i Vremya [Electronic Scientific Edition Almanac Space and Time] 7.1 (2014). Web. <2227-9490e-aprovr_e-ast7-1.2014.92>. (In Russian).